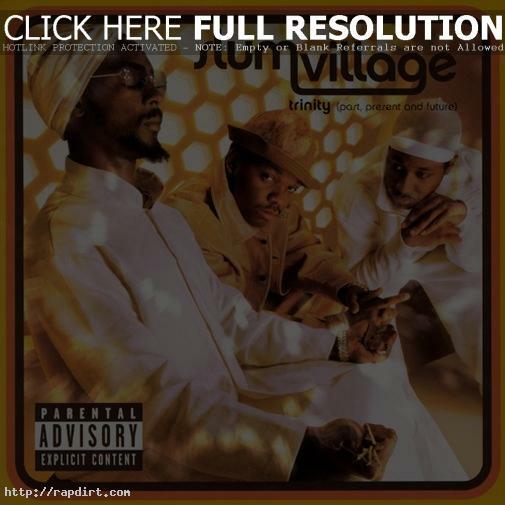 Steve Juon of RapReviews.com gave his thoughts on the latest effort from Slum Village, ‘Trinity (Past, Present and Future).’ The review wasn’t too good though, giving the disc only a 5 out of 10 rating. “Ultimately the real failure of this album isn’t that it’s whack at all – several songs are worthy enough and one or two could even be certified hits, more surprising for their success in Jay Dee’s absence,” Juon said. “It seems that without Dee though the group has drifted further toward the mediocrity that non-fans of the group felt they had all along. Even a bad album can be amusing in it’s sheer awfulness, but a bland one provokes no strong reactions one way or the other. I often tell people to ignore the scores in reviews and concentrate instead on the critique, but this time the score pretty much says it all.” Read more.